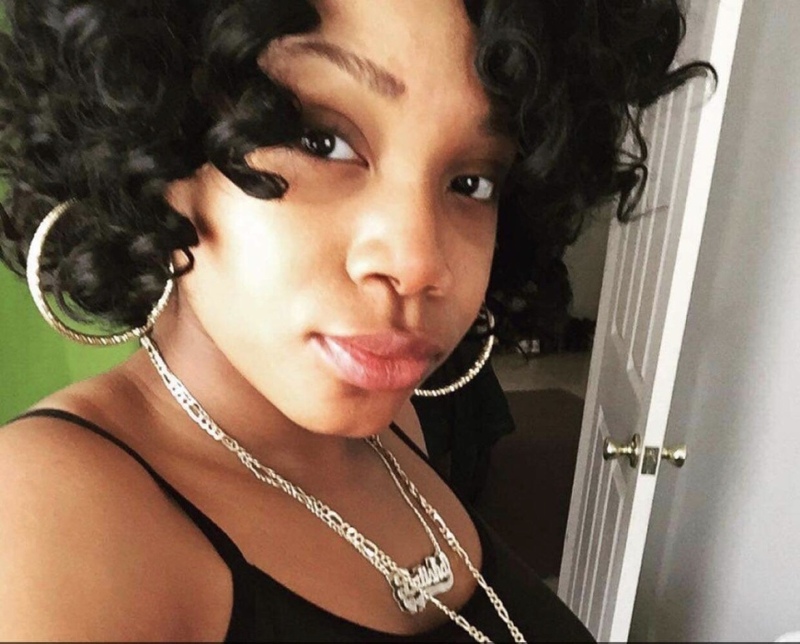 LaTisha Chanel German, 23, died suddenly in an automobile accident on Long Island, NY on April 4, 2019. She is survived by her Mother, Lenora Ruth German, and her Father, James Lee German. LaTisha was pre-deceased by her tiny companion, Darius, a Maltipoo who took ill and she came home some weekends to care for him. During their last visit, she held him close and told him, “It’s okay to go Darius, you got me through a lot”. Darius passed away a week later last month. At the time of her passing, LaTisha was in her junior year, at SUNY Old Westbury on Long Island, New York. In 2017, Latisha graduated with an A.S. degree from Herkimer County Community College in Criminal Justice. LaTisha gave her life to the Lord at the age of 8, and couldn’t wait to be baptized at the Metropolitan Baptist Church. Growing up in the church, LaTisha attended Sunday School, was a youth Praise Dancer, served in the Metro Stars choir and Drake Chorus and attended Light Discipleship Institute classes for teens. LaTisha’s proudest moments were volunteering at the Capital City Mission and joining with other Metropolitan Church youth in various services to the community. Our daughter had a love for giving and helping others. She planned and looked forward to giving away things she had out- grown to Metropolitan’s annual Community Day activity. She had a strong compassion for the homeless and elderly and worked as a part-time caregiver for Visiting Angels, Inc. during her summer months. She gave whenever she could, especially to children in need. LaTisha played the clarinet and enjoyed marching and playing in the former Chocolate Thunder Marching Band. She was so committed that her maternal Grandmother traveled from North Carolina, just to attend a special performance in the CapitalDistrict. 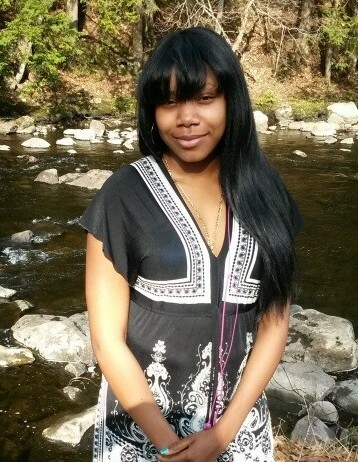 LaTisha’s was truly a girly girl and fashionista who loved to shop and pamper herself. She enjoyed spending time with her parents: those special times affectionately known as mother & daughter days and the just the two of them father & daughter fishing trips and the unique sense of humor (that sometimes only they understood). We will cherish the memories of LaTisha’s laughter and great sense of humor. As the only child of older parents, she had a wisdom and deep thought processes well beyond her 23 years. We love that our baby girl had a powerful love for Christ and passion about standing up for the rights of others. A Celebration of Life Memorial Service will be held Saturday, April 27 , 2019 at the Metropolitan Baptist Church – 105 2nd street, Albany, New York at 11:00 am. There's still time to send flowers to the Memorial Service at the Metropolitan New Testament Missionary Baptist Church at 11:00 AM on April 27, 2019.